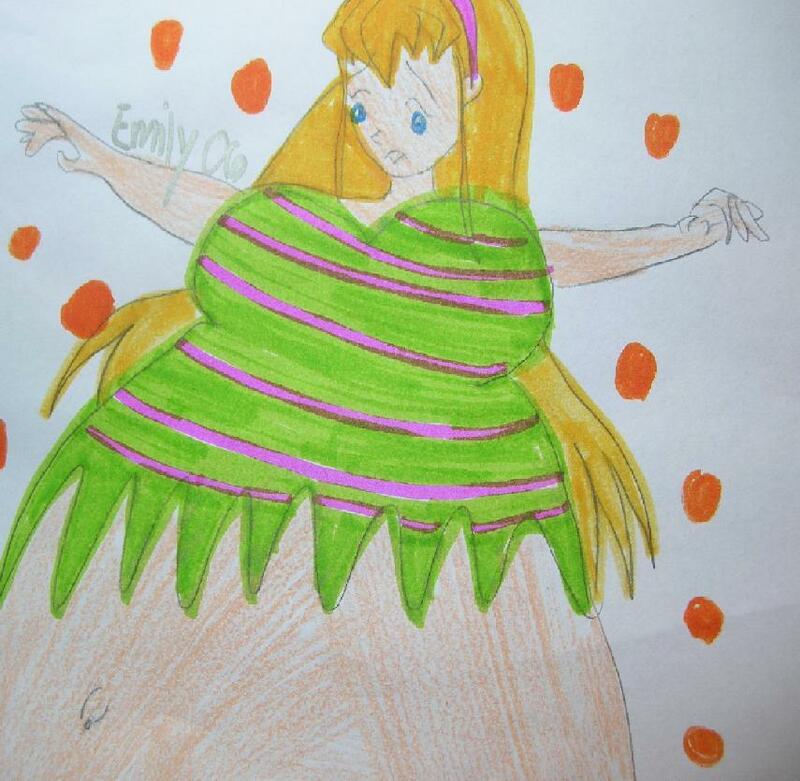 fat stella. . HD Wallpaper and background images in the winx vs w.i.t.c.h club. no put the fat cornellia on facebook that ones better and funnier but this is funny to see i can laugh at pics even if im a fan of the show. XDD lolz. Forget facebook! PUT IT ON TWITTER, GOOGLE,YAHOO,BING,FACEBOOK,SKYPE,YOUTUBE,M­YSP­ACE AND ANY OTHER WEBSITE. that really looks like stella!! WOOOOOOOOOOOOOOOOOOO!!!!!!!!!!!!!!! Stella is too vain and stupid!!!!! If Stella really exists and so this art, she'll be completely mad at you.. i hate this picture! i hate this picture! if stella exists she'll be completely mad at you! Stellawinx101, you are mean. I don't have an account 8 months ago but I saw you spamming walls and stuff. Maybe that's why people removed your account…? Because your mean?